The Emergency Response Manager will lead the emergency response team and provide strategic and operational direction to the country programme in collaboration with Program Implementation Director, Humanitarian Manager, Humanitarian Coordinator, and PDQ Team. 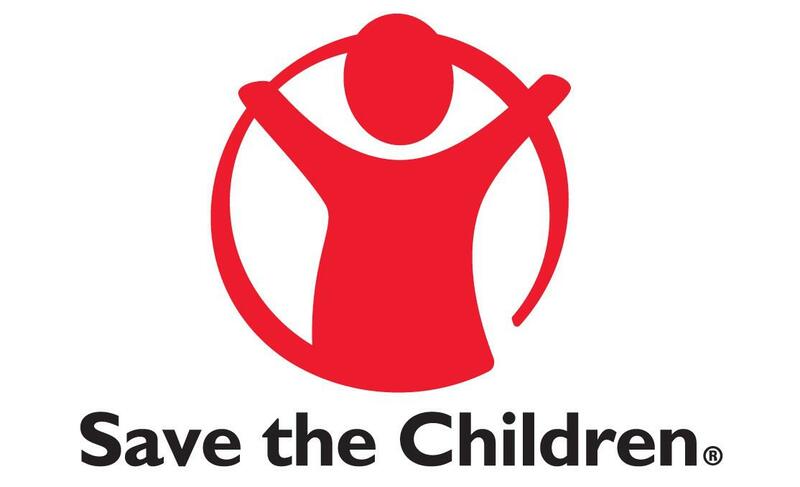 He / she will be responsible for implementation of program, identifying needs and resources, and elaborating programme recommendations for the emergency response in line with Save the Children national and global priorities. 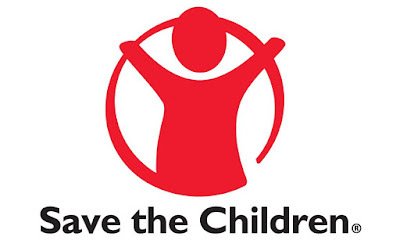 The post holder will play a strategic role in the effective scale up and management of Save the Children emergency programmes in Aceh to increase impact and enable positive change for children.